Anchor should be used instead of list because anchor allows individual publication package, authorization, and workflow for each section. 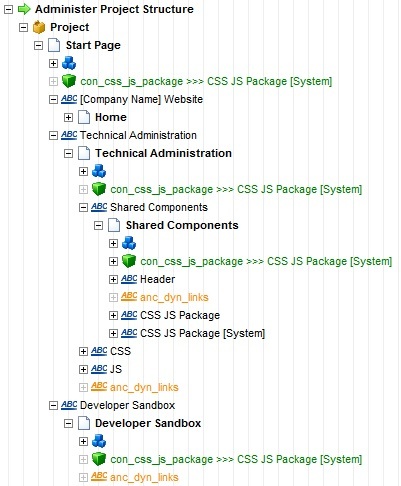 CSS and JS should never be connected directly to a page. They should only be connected to one location and referenced by other pages. Thanks a lot for this nice post. Keep it up..